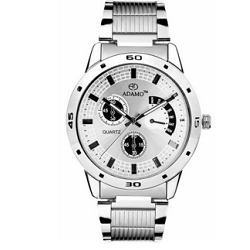 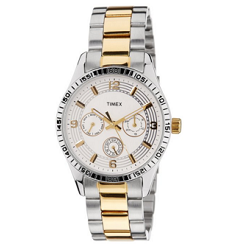 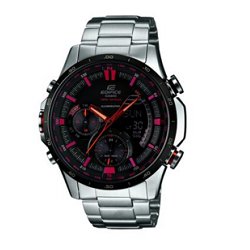 The watch comes with a soothing multi coloured dial with a shiny silver colour bezel made of pure stainless steel. 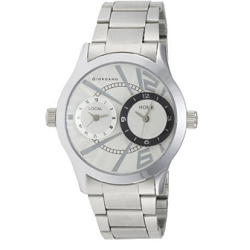 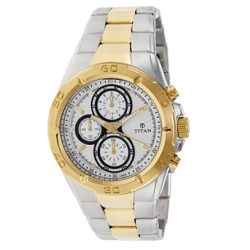 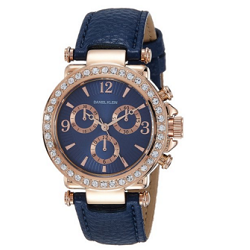 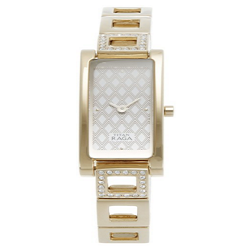 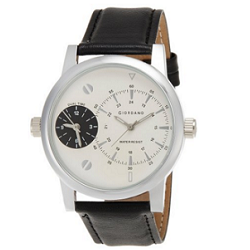 Giordano is a leading brand of beautiful watches around the world. 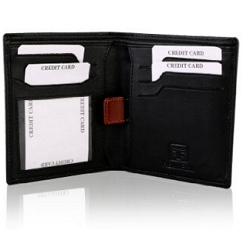 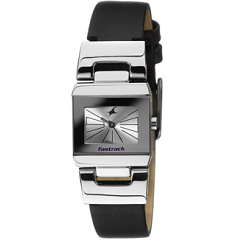 Stainless steel Stainless Steel Band One-touch 3-fold Clasp Solid Band Neon Illuminator. 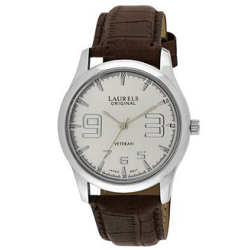 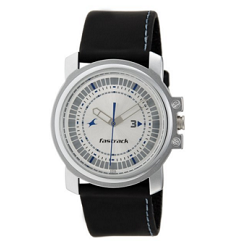 This analogue watch is completely black in colour, even the case and the lugs. 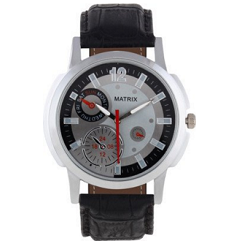 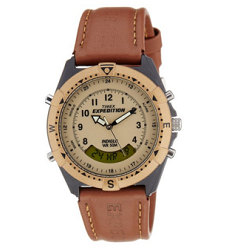 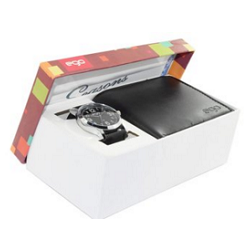 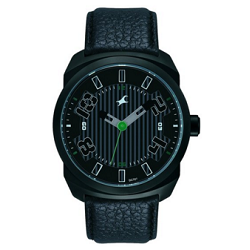 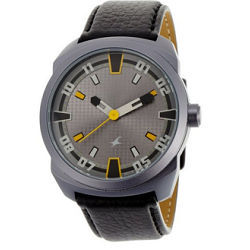 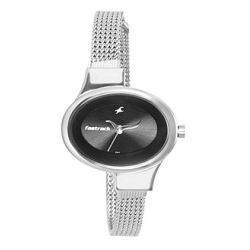 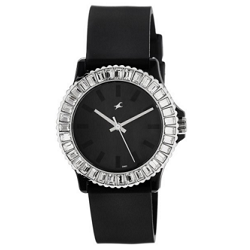 The case of this Fastrack analogue watch is made of stainless steel that is rust and corrosion resistant. 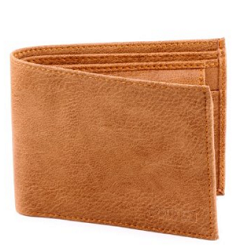 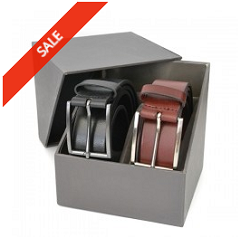 Genuine leather hard wearing, tan and black belts. 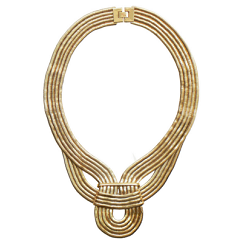 A Grecian inspired statement necklace, the Hera Necklace proves that necklaces can never be too opulent. 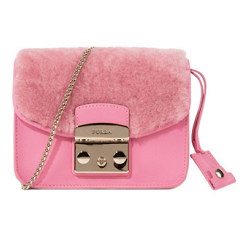 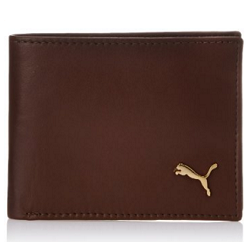 Made of full-grain sheepskin Closure with Furla logo.